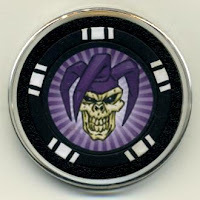 Welcome to our blog catering to the Casino Chip collecting community. 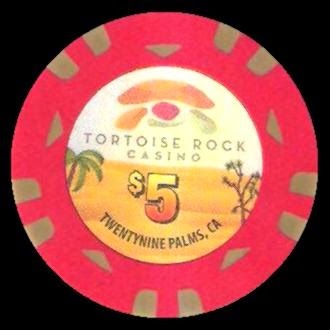 The Tortoise Rock Casino in Twentynine Palms, California will celebrate its grand opening on March 31st of 2014. 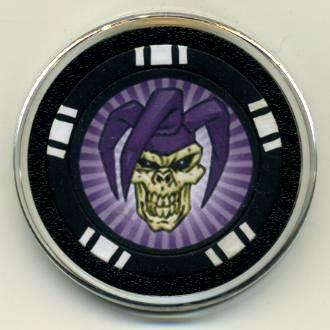 Tortoise Rock Casino is owned and operated by the Twenty-Nine Palms Band of Mission Indians. 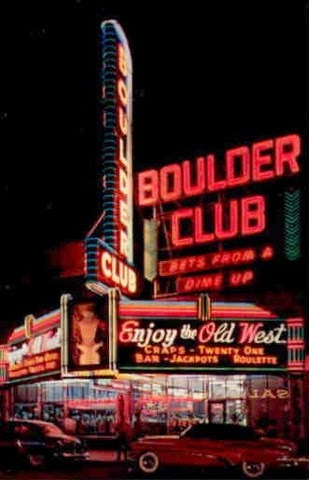 This entertainment destination in Twentynine Palms, California is situated between the Joshua Tree National Park and the United States Marine Corps Air Ground Combat Center. 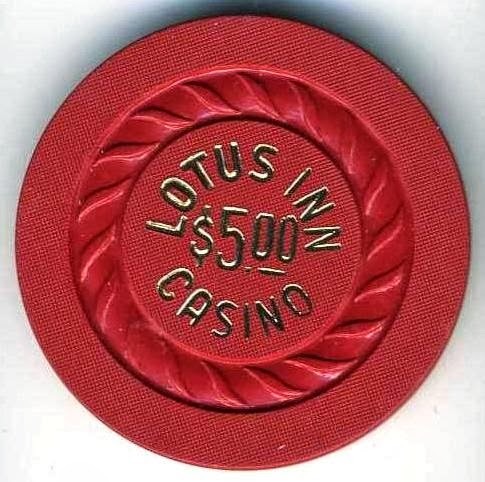 The casino offers 30,000 square feet of gaming space, with 490 Slot Machines, 7 Table Games and live poker. 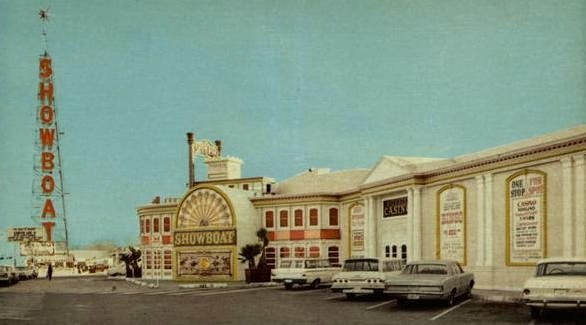 The Twenty-Nine Palms Band of Mission Indians also owns and operates Spotlight 29 Casino in nearby Coachella, California. 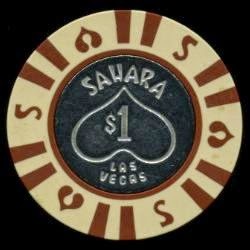 A Sahara $1 Las Vegas casino chip from the 1970's is for sale at our ChipWorx WebStore. Chip is in good used condition. 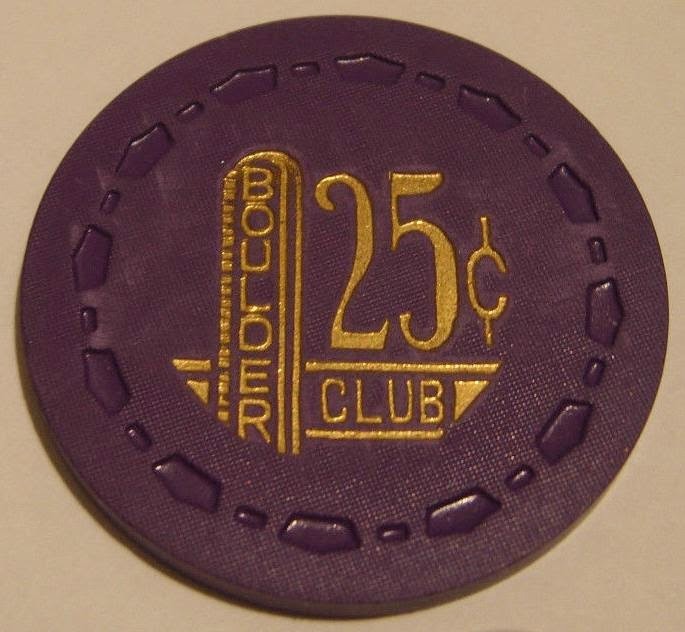 A Franklin Bros. Casino $5 downtown Las Vegas casino chip sold for $298.11 on March 16th of 2014. 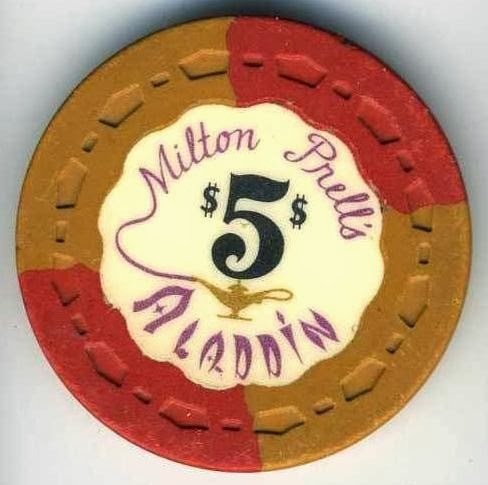 The casino was open from December of 1989 to April of 1992. 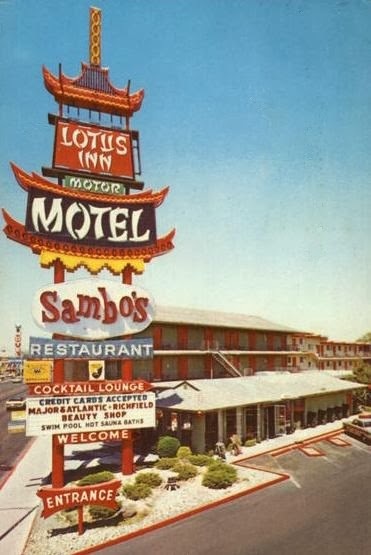 The casino was located at 707 East Fremont Street which had previously been the Orbit Inn. 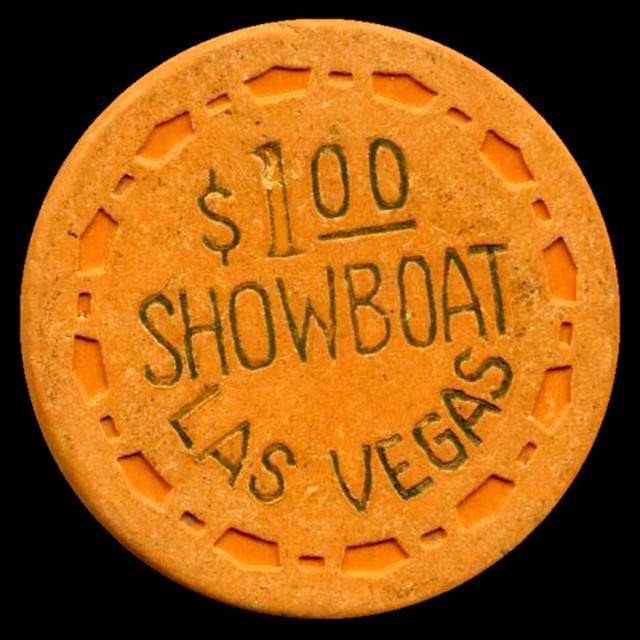 They only had live table games for a short while which made this fairly scarce. 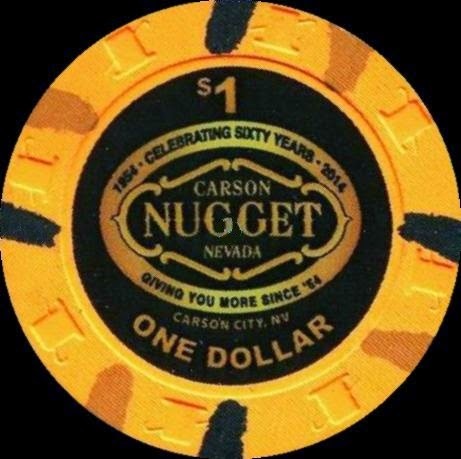 The Horizon Casino Resort in South Lake Tahoe is closing April 1st of 2014 and will be renamed the Park Tahoe Casino Resort. Renovation of the resort is planned starting April 1st and the Park Tahoe is expected to open before the end of the year. 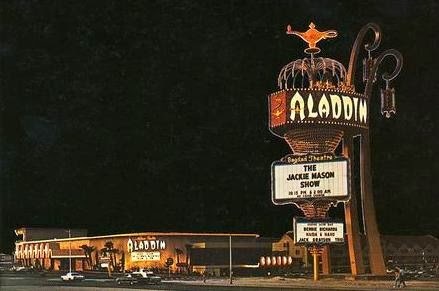 Update July 18, 2014: Their plans have changed and they will reopen in late 2014 or early 2015 as a Hard Rock Hotel and Casino. 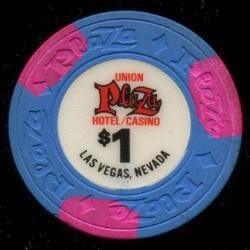 A Union Plaza 2nd issue $1 casino chip issued in the 1970's is for sale at our ChipWorx WebStore. Chip is in great used condition.